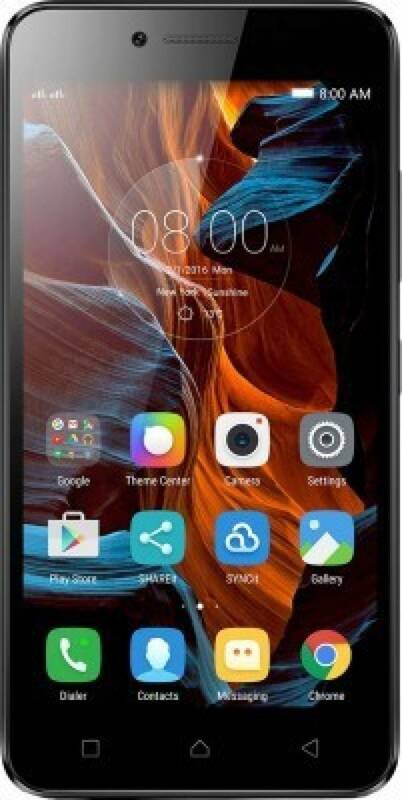 Best Smartphones under 10000 Rs, Best Smartphones under 10000 Rs in India, Best Smartphones under 10000 Rs Latest: The smartphones of today are able to do pretty much everything a computer can do. These devices are not only fast but also come at a much smaller size. It is also a great thing feature of a smartphone to sport beautiful design and look different than the others. Today we are going to show you the Best Smartphones under 10000 Rs category in India. These smartphones though cheap are stacked with heavy hardware and great software upgrades. The below 10000 rupees category is somewhere all manufacturers are trying to gain access in India. This is due to the demand for low budget high specs smartphone by the Indian youth and its other citizens. These smartphones were selected based on their performance in daily life tasks. They were also selected for their camera quality and snapping speed. The device also had to be sturdy and well built. The hardware of the device should also be high performance. These devices pack latest Android in terms of performance as well. Let’s take a look at these devices below. The device is clearly the best Smartphones under Rs 10000 in India. The redmi note 4 is the successor to Xiaomi’s most successful budget smartphone of last, the Redmi Note 3. Redmi Note 4 comes with an improved design and curved 2.5 D glass. It also sports tapered edges and feels less slippery in hand than its predecessor. The device is powered by a 14nm FinFET Qualcomm Snapdragon 625 processor. It comes with an option of 3 or 4 GB RAM. It sports a beautiful 13 MP CMOS camera for snappers. The battery in this device is also better than its competitors with a 4100 mAh lithium-ion battery pack. The storage options are 32 GB or the 64 GB with the 4 GB of RAM. It is this years Best Smartphones under 10000 Rs. Lenovo k6 Power has a 5.00-inch full HD display with a resolution of 1080 pixels by 1920 pixels at a PPI of 441 pixels per inch. Its processing needs are taken care of by a 1.4GHz octa-core Qualcomm Snapdragon 430 processor. The device also comes with a high-speed 3GB of RAM. The phone has an inbuilt 32GB of internal storage that can be expanded up to 128GB using a simple microSD card. The photography needs are also well taken care of by a 13 MP camera in the rear and an 8 MP shooter at the front. The device is powered by a 4000 mAh battery which should last a full day even with heavy use. It runs on the Android 6.0. Xioami Redmi 4 is a great device for people who have basic performance need and do not need as much power under the hood as Redmi Note 4. The device is powered by a Qualcomm Snapdragon 435 which may not be as powerful as the Redmi Note 4 but offers dependable performance. It has a very responsive fingerprint scanner. The device has a big battery of 4000 mAh. It has a 13 MP rear facing camera for shutterbugs. While the selfie needs are handled by the 5 MP front facing camera. The device has 3 GB of RAM. it also has 32 GB of internal Storage which should be more than enough for your day to day needs. This is also the cheapest device in this range and thus deserves a spot here. The lower price does not mean that you have to manage your expectations. Lenovo Vibe K5 Plus comes with a Full HD 5 inch IPS LCD display which sports a 1080 x 1920 resolution. It is powered by a Qualcomm Snapdragon 616 octa-core processor. The device also comes with 3 GB of RAM. In the camera department, it has a 13 MP rear sensor and a 5 MP front sensor. The camera clicks good pictures under optimal lighting. The power needs are supported by a 2750 mAh battery which should last you about a days use. The great feature about the device though is its dual sim 4g sim card slots. 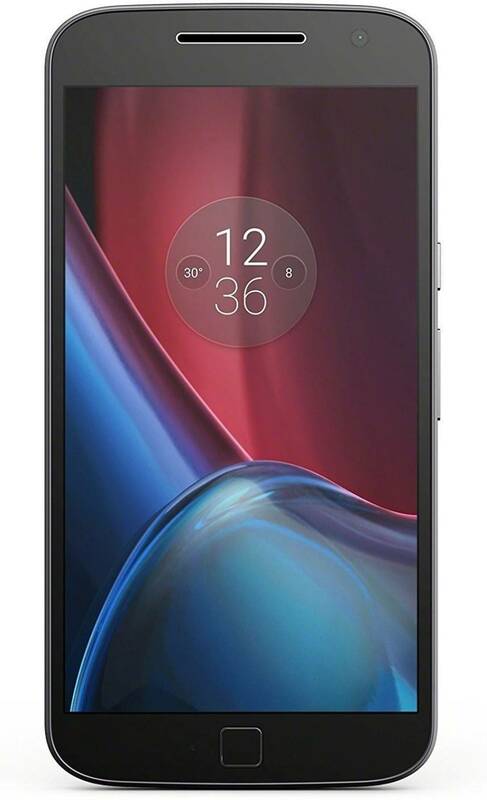 This is the Best Smartphones under 10000 Rs of last year by Lenovo under its Moto brand. 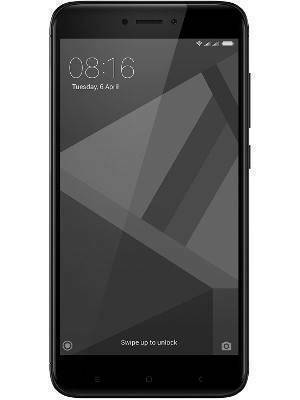 The device also competed with the redmi note 3 and the likes of it. It has a beautiful 5.5 inch full HD IPS LCD display panel. The device is powered by 1.54 GHz Snapdragon 617 octa-core processor along with 2 GB of RAM. The internal memory of the device is 16 GB. The device has a very well put together 13 MP primary camera which is the best in its class. It comes with a pretty big 3000 mAh lithium-ion battery. Its screen is protected by a Corning Gorilla Glass 3 cover as well. 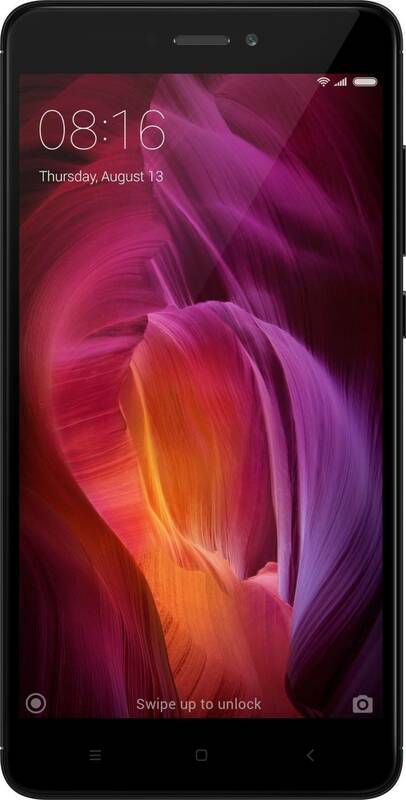 It is still one of the best Smartphones under Rs 10000 in India.